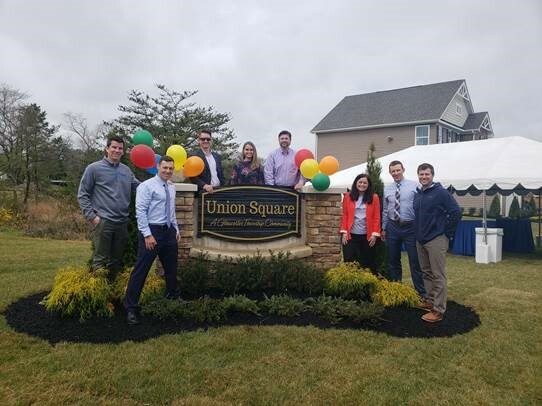 Braycen Pines, a new single-family home community by Ryan Homes located in Winslow, held its Grand Opening in late March and posted nine sales in its first 20 days. 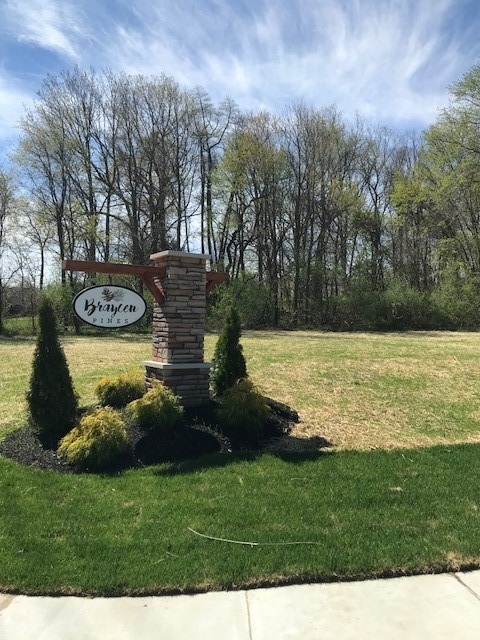 The homes are priced form the low to mid $200,000 with a total of 75 lots now available including four model homes for sale. Click here for a link to the community website.